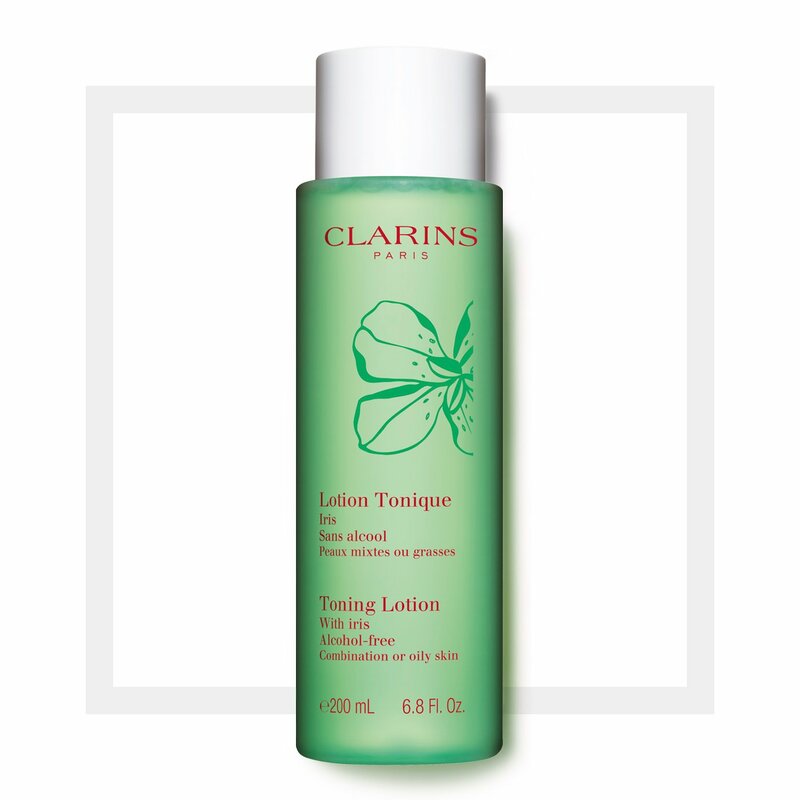 Clarins Toning Lotion With Iris is cleansing toner, specially formulated with purifying Iris and Sage extracts for oily/combination skin. The Iris helps to fight against wrinkles, dryness and skin slackening, whils the Sage extract has anti-inflammatory effects which helps soothe the skin. Being alcohol-free, this toning lotion has no stinging sensation, is gentle on the skin and does not leave the skin feeling greasy. The toning lotion helps to purify and hydrate the skin, tighten pores and refine texture, while normalizing surface oils, promoting a matte finish. The lotion also helps skin retain its protective barrier. Rated 5 out of 5 by AJ91 from The Best Toner for everything! I have been using this product for more than a year now and it works wonders with so many functions in place. 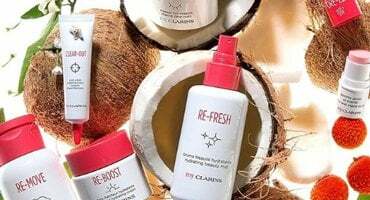 Use it after cleanse to start fresh on your skin. It helps to receive all the coming benefits in the next few steps. You can even use it with Lotus Treatment Oil for a rebalancing of oil on skin. Use it to wipe off any excess cream mask. My holy grail to everywhere I go.